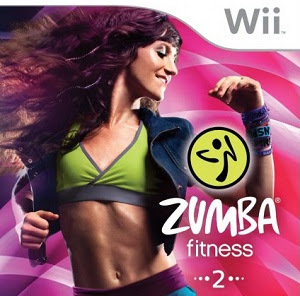 If our looking for something fun to get for someone with a Wii this year, we've found it for you.It's the Zumba Fitness 2.Their Zumba Fitness 2 launch video shows just how fun it can be-and even if you don't get the steps just so, the music gets you moving and having fun.Partying into shape with over 20 different dance styles and 32 all new routines. Inside the game box you’ll find a fitness belt – that’s where your Wii remote goes so you can dance hands-free and get right into the moving and grooving.We had a blast! Your gift with have that special someone partying into shape with feature hit music from Pitbull,Nicole Scherzinger & Yolanda Be Cool & DCup.